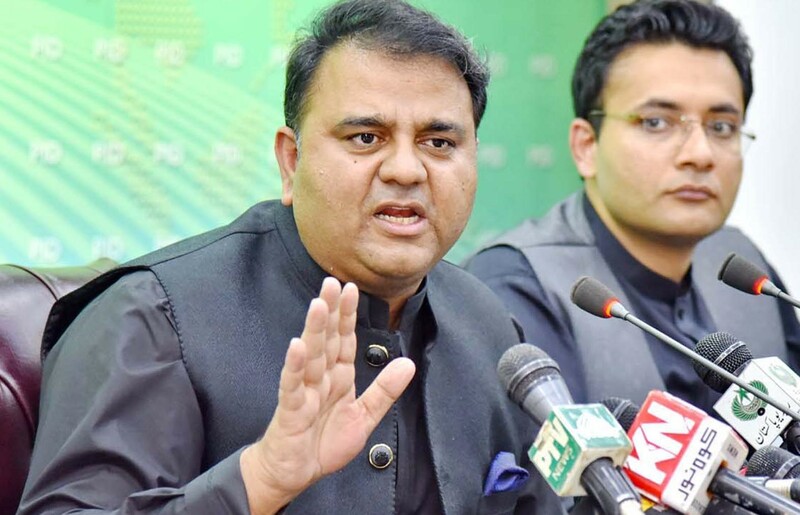 ISLAMABAD: Federal Minister for Information and Broadcasting Fawad Chaudhry issued a statement condemning the bloodshed in occupied Kashmir by Indian security forces, calling it “a blot on the conscience of the United Nations (UN). Regretting the brutalities in occupied Kashmir, he accused the human rights watchdog of failing in providing the people with their right to self-determination. Chaudhry assured the Kashmiris of Pakistan’s unflinching political, diplomatic and moral support in their struggle for assertion and self-determination. “The ever-increasing Indian repression in occupied Kashmir in itself is a confession of defeat by India,” he added. On Sunday, the Foreign Office (FO) had condemned the brutal killings of Kashmiris by the Indian occupation forces and expressed solidarity with the people of Kashmir. Minister for Kashmir Affairs and Gilgit-Baltistan Ali Amin Gandapur condemned the killing of Kashmiri youth by Indian troops and drew the attention of the world community towards the worst atrocities of Indian security forces on innocent Kashmiris. “The world conscience should raise its voice on this barbaric treatment,” the minister said, adding that Pakistan will continue to expose the true face of India on all international forums. Indian troops in their fresh act of state terrorism martyred 14 people and injured more than 50 other in Laroo area of Kulgam district of Indian occupied Kashmir (IoK) Sunday, triggering wide protests. According to Kashmir Media Service (KMS), three of the martyred got killed during an exchange of fire with the troops. The rest were killed when an unexploded shell went off at the site of a gunfight in the southern district of Kulgam while people were removing the debris of the destroyed house. The incident followed a cordon and search operation, jointly launched by Indian Army’s Rashtriya Rifle, Central Reserve Police Force and Special Operation Group in the district.